Are there any benefits from eating muesli? Breakfast is a big deal! Studies show that eating the right breakfast in the morning can reap enormous benefits. This includes but isn't limited to, helping improve cognitive function, boosting your heart health, decreasing your risk for heart disease, and even boosting energy levels. Are there benefits to Muesli? The benefits of muesli really depend on what type you purchase, and how that product was processed. 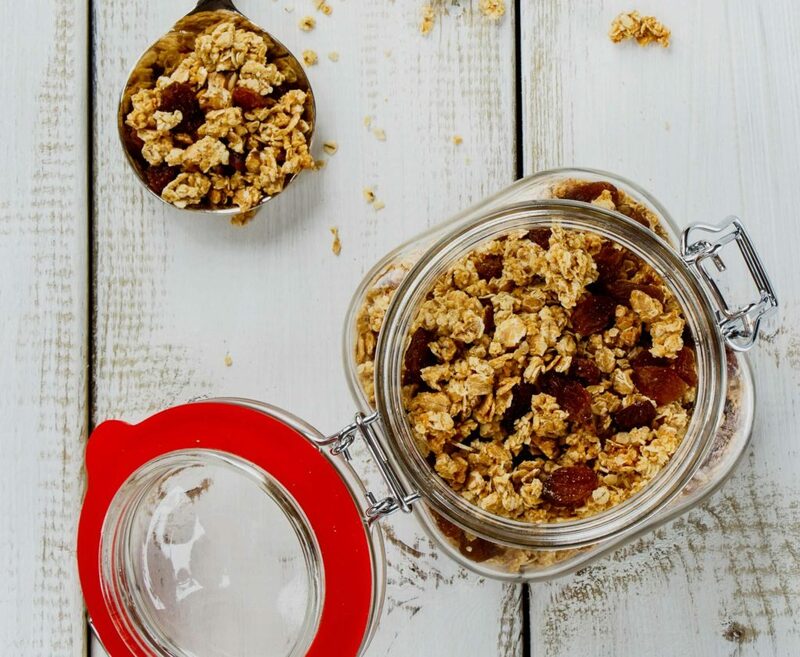 The original muesli by Maximilian Bircher-Benner is a raw and dry, fibre and protein rich blend, that was typically made up of nuts, fruit and oats. 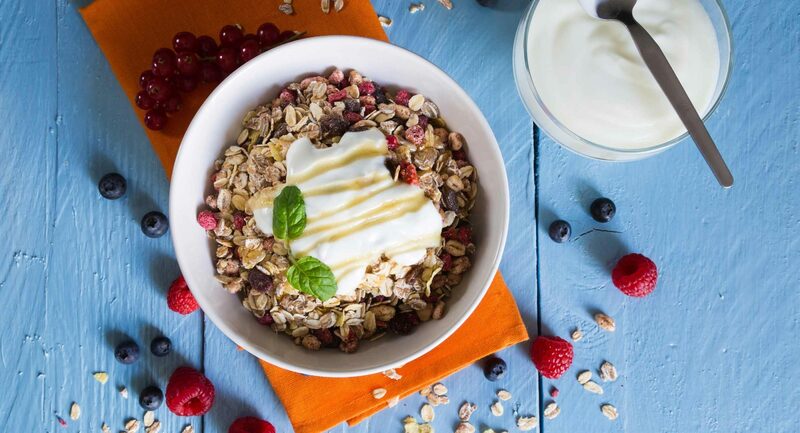 Now as consumers, we can get our hands on to a more diverse range of muesli than ever before. This diversification means products tend to vary drastically, as some contain higher sugar levels, whilst others have exotic super foods, or raw ingredients for added nutrients. Muesli is a slow burner, meaning its energy is released much slower than sugary foods. This is because muesli uses ingredients such as oats, that take longer to breakdown and digest - meaning their energy is unlocked and released over a longer period of time. As a consumer this has a positive affect, since we won't get hungry for longer - and as a bonus side effect, this slow burn will help us resist the temptation of snacking during the day. Generally Muesli contains a lot less sugar than cereals and are high in fibre and whole grains - making you stay full! Another thing to note is Muesli is generally paired with fruit to give it more nutritional value, and flavour, making it one of the best ways to start the day - taste wise, and nutrition wise! Even the Muesli’s that contain higher levels of sugar, still provide more beneficial nutrients to the body than most cereals. This is because most Muesli contains oats and nuts that release solid levels of protein, fibre, omega-3 and iron. As we mentioned above, Muesli is often paired with healthy, nutrient rich foods such as fruits or nuts for increased flavour and health benefits. With this in mind muesli can be easily tailored to your health needs - need more omega-3 and protein? Just add some nuts! There is a wide range of Muesli products in the market today with varying nutritional benefits. Overall Muesli is beneficial, but consumers still have to be aware of what is in each brand.